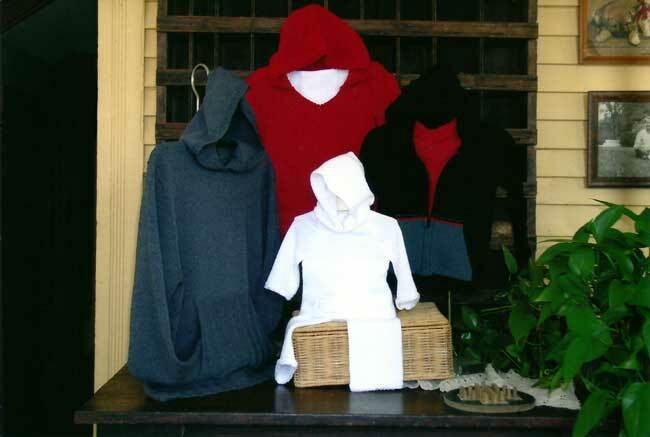 Instructions for Adding Hoods or Pouch Pockets Using Your Favorite Garment Pattern in Any Size. Make these on the bulky and you will have a wonderful jacket. You can also make the hoods removable. These can be added to a sleeveless vest for summer or a regular sweater for winter. Directions included for a Split Pocket so it can be added to your favorite cardigan.